Did you know that New Mexico is last place in education nationwide?! For the last 8 years, our state has experienced a full on blow to our education system while prioritizing special interests such as the private detention industry leaving us dead last in regards to education nationwide! 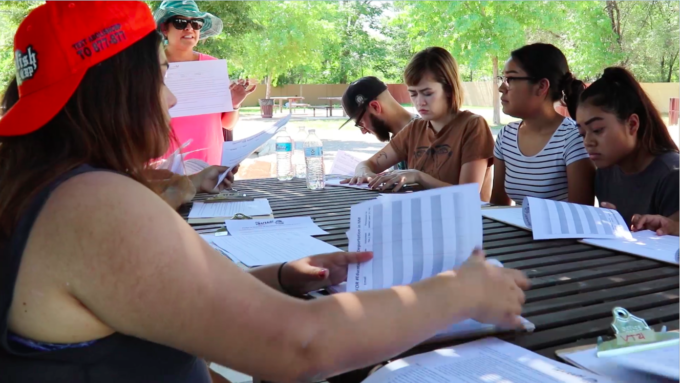 For this reason the New Mexico Dream Team chose “Education, Not Deportation” as the platform for our “Live UNAFRAID” Civic Engagement campaign. There are several ways that you can take action and get involved in our campaign. Second, you can sign our #LiveUnafraid pledge by clicking this link and declare your choice to Live UNAFRAID and push for better education and less deportations in our state. Lastly, you can text “Live UNAFRAID” to the number 877-877 to register to receive campaign information and updates. This is our time to be a driving force of change in our state! 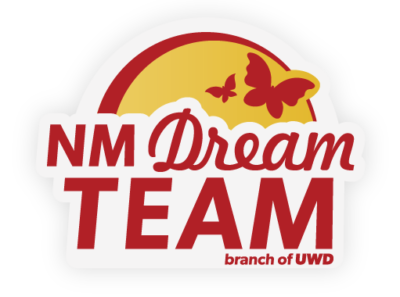 Now is the time to demand for our state to divest from the cruel and inhumane practices of the private detention industry and invest in the education of New Mexico’s future. Visit our website for all the information covered today. As always, make sure you stay informed by following on social media for more UndocuNews.